Personally I was not sure about Samsung Galaxy Note’s future. My prediction was against it. But it all turns out well for Samsung. The first million mark was passed in just two months after the launch of the device and now two months later since that event, the Galaxy Note has crossed the 2 million mark. It means Samsung shipped 2 million 5.3-inches Galaxy Note worldwide within 4 months. It really quite impressive! Obviously these are not the actual sales but merely the number of devices that have been shipped till date. In comparison, however, Samsung managed to ship over 10 million Galaxy S II in the first five months. 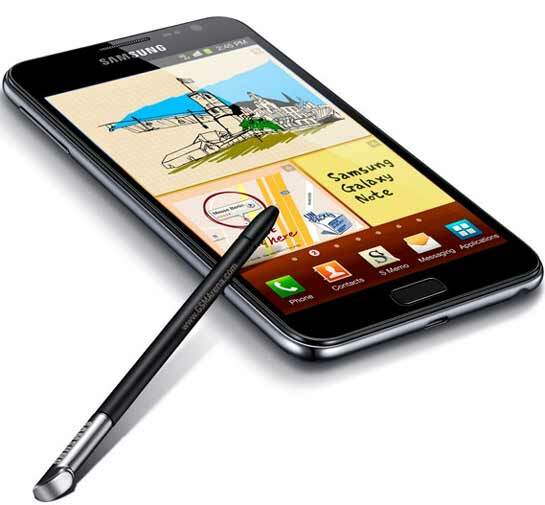 However, Samsung has much higher expectations from the Galaxy Note. Talking to Forbes, it has revealed that it intends to ship another 10 million units before the end 2012. But once again I bet against Samsung despite of their win this time.